is strapping on the big red 'S' as Superman, a role that promises to offer some unique challenges. For one thing, Superman is a hard character to get right, and an easy one to get wrong -- witness the controversy over how Zack Snyder has handled the Man of Steel on the big screen. Furthermore, Hoechlin needs to embody all the qualities that define the Last Son of Krypton, while also not overshadowing Supergirl on her own show. 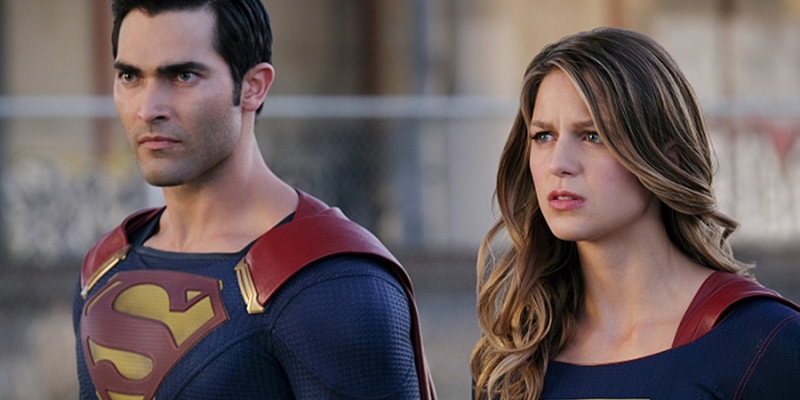 It also remains to be seen how Supergirl will fit into the established Arrowverse. Will the two realities merge or remain distinct? And if the latter, what would it be like for Superman to visit Arrow and Flash's world...where nobody knows who the hell he is? We haven’t really had a defining Superman performance since Christopher Reeve. Whatever is in store for viewers this season, Hoechlin and the Supergirl writers have got their work cut out for them.